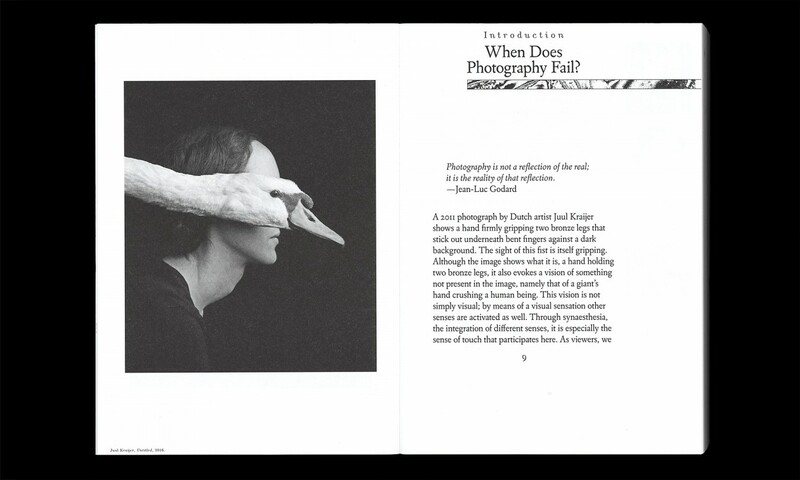 Failed Images tries to understand photography in its difference from the reality it shows. 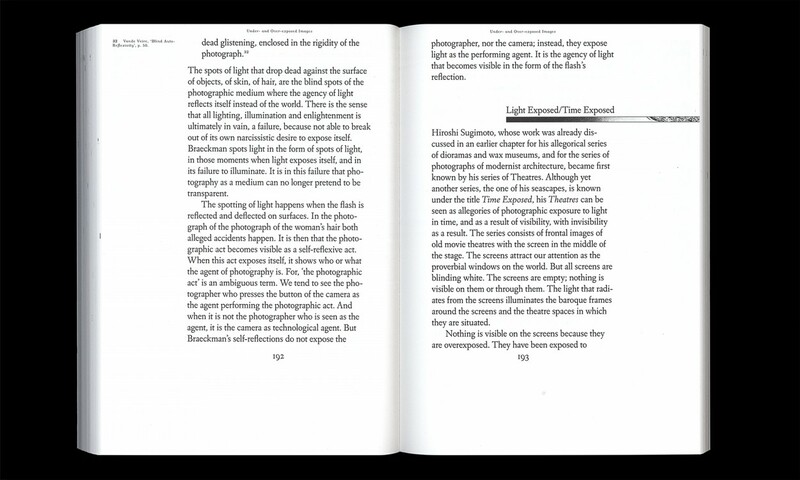 It sets as a task to analyse the different ways the photograph transforms that which exists before the camera. Photography is not only determined by technical features, but also by a conventional approach to it. This approach can be recognized in what is now called a ‘snapshot’. But the photographic medium enables also very different practices and as a result very different kinds of photographic images. 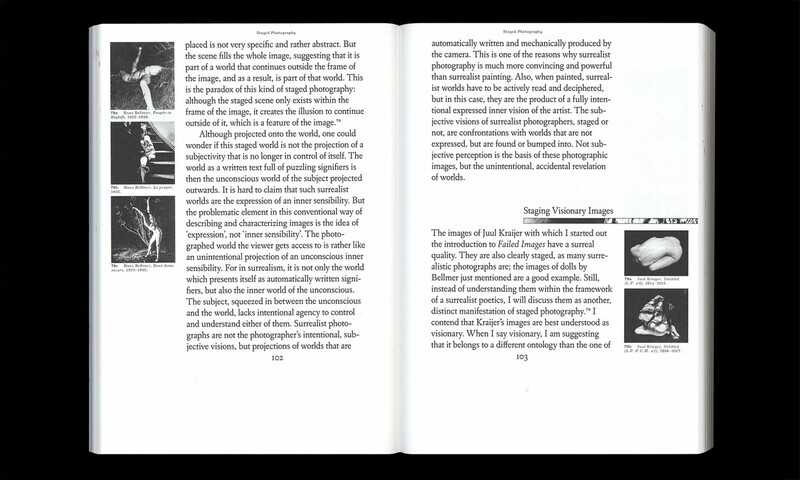 To see this, one needs to look at the diversity of photographic images and practices outside the dominant approach. 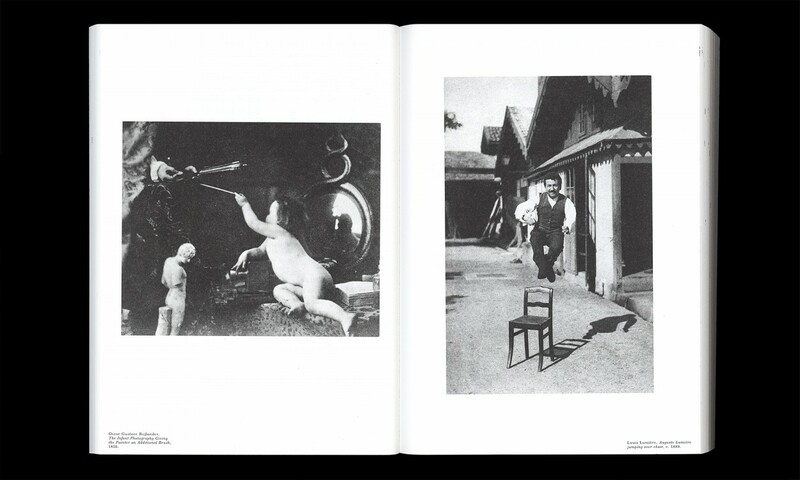 In this book the photographic image will be explored by focusing on photographic practices refusing the dominant approach to the medium, namely staged photography, blurred photography, under- en overexposed photography and archival photography.